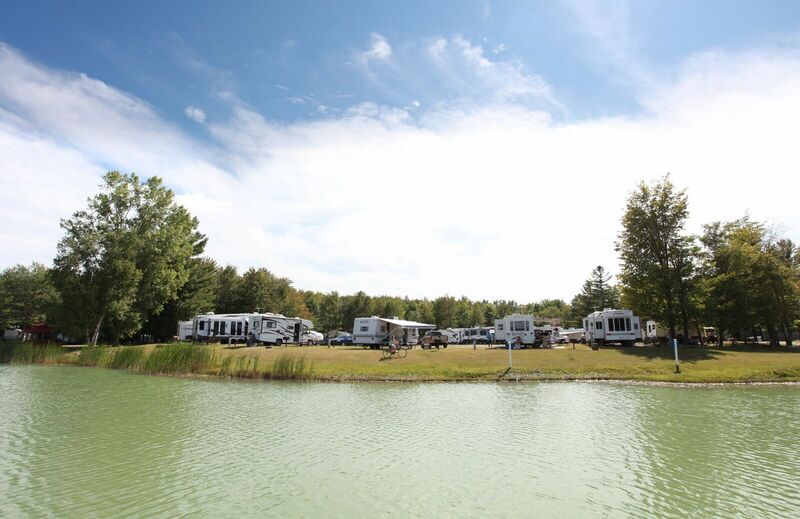 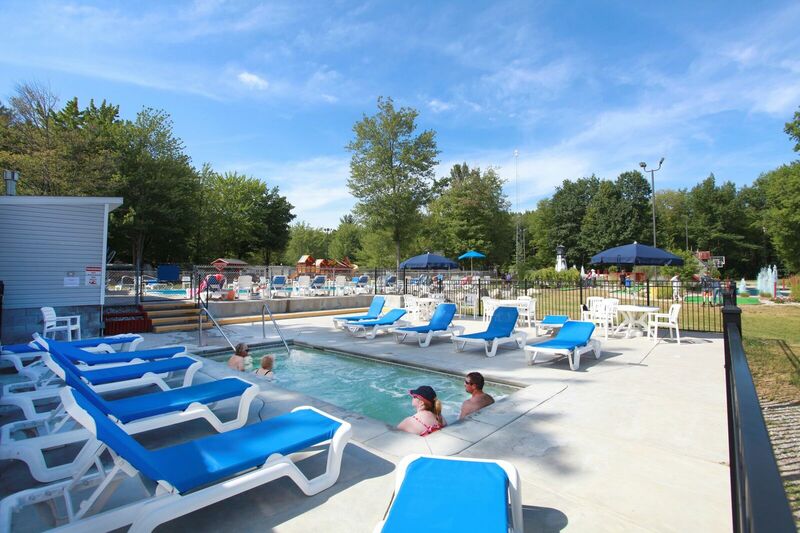 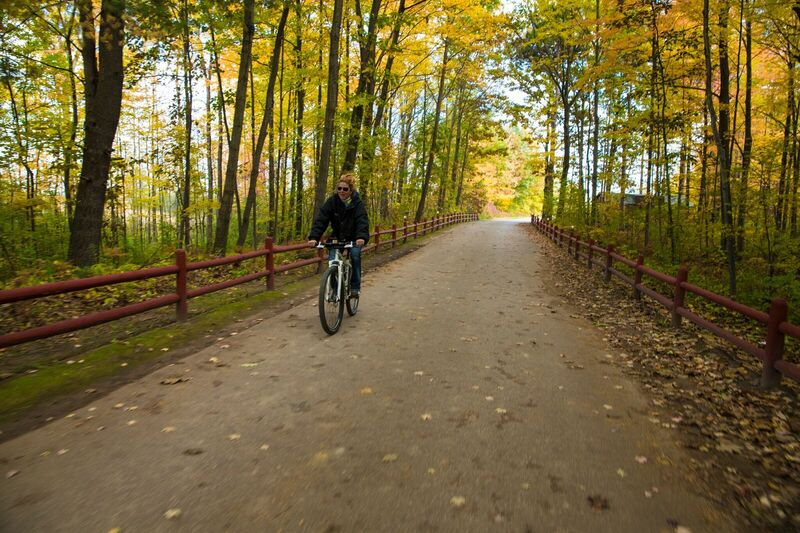 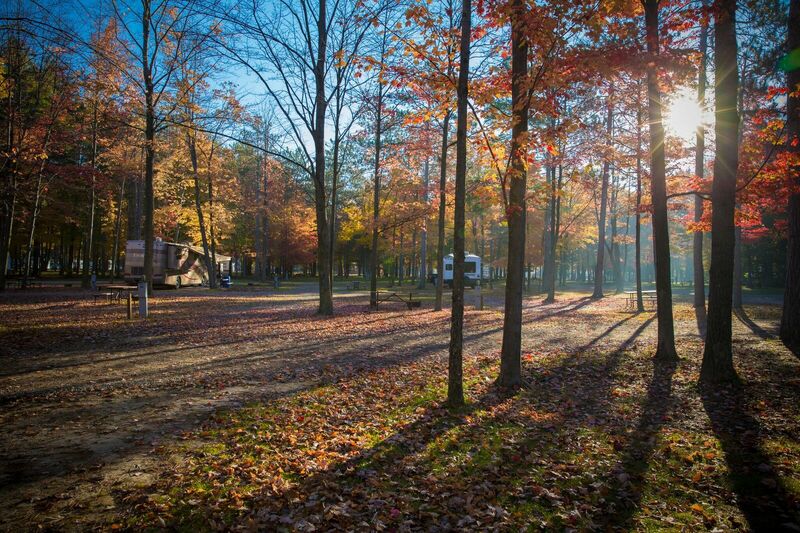 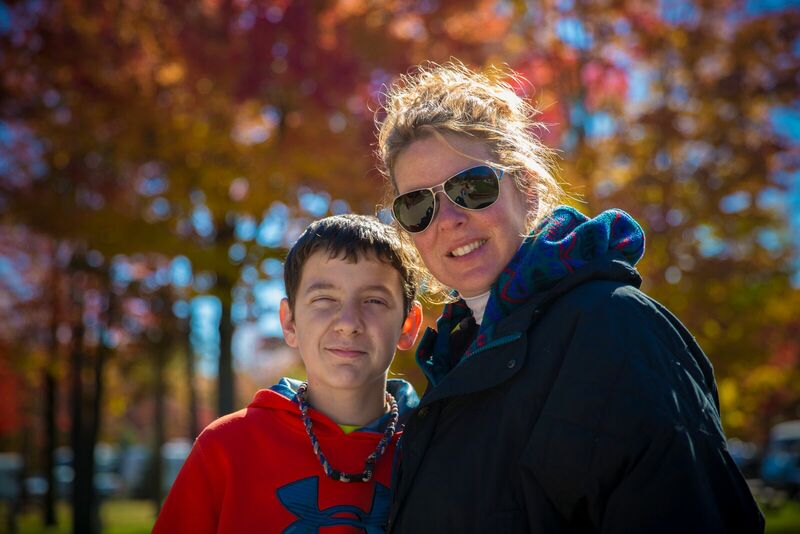 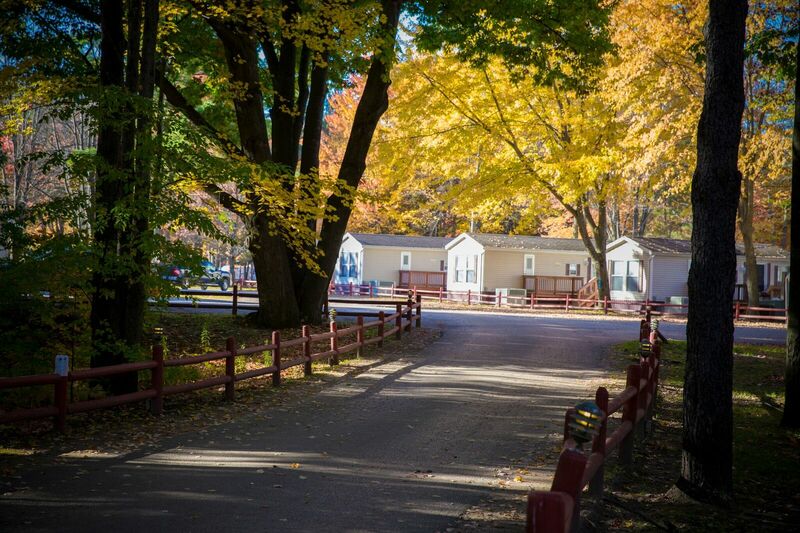 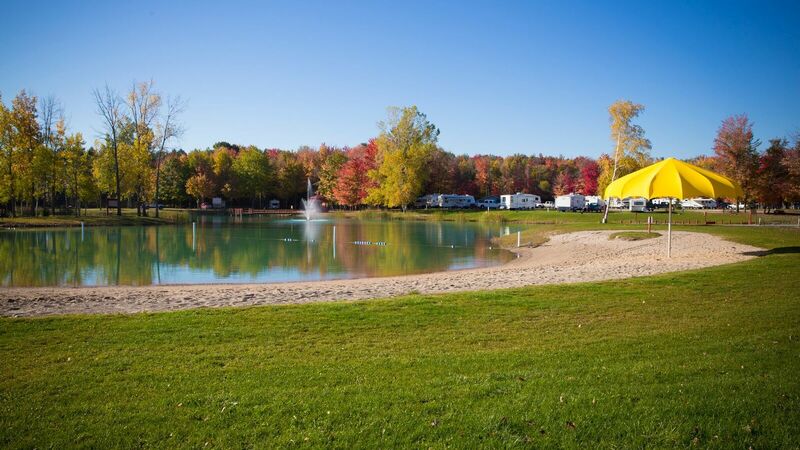 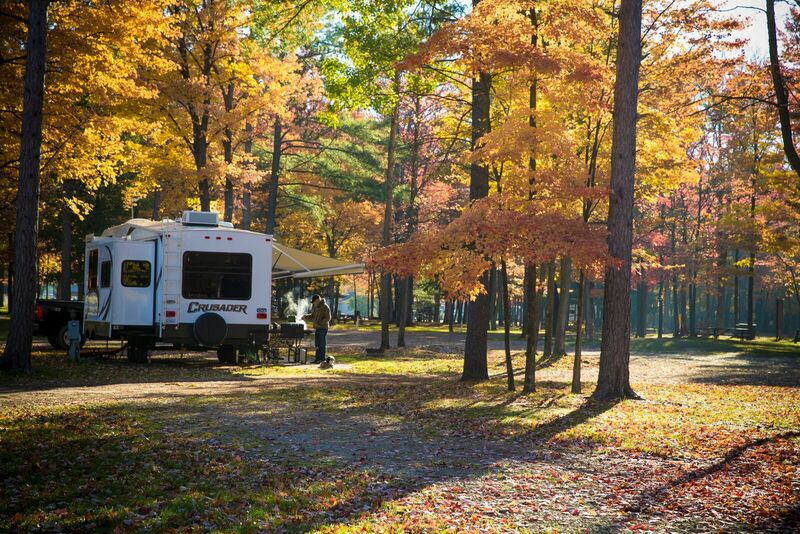 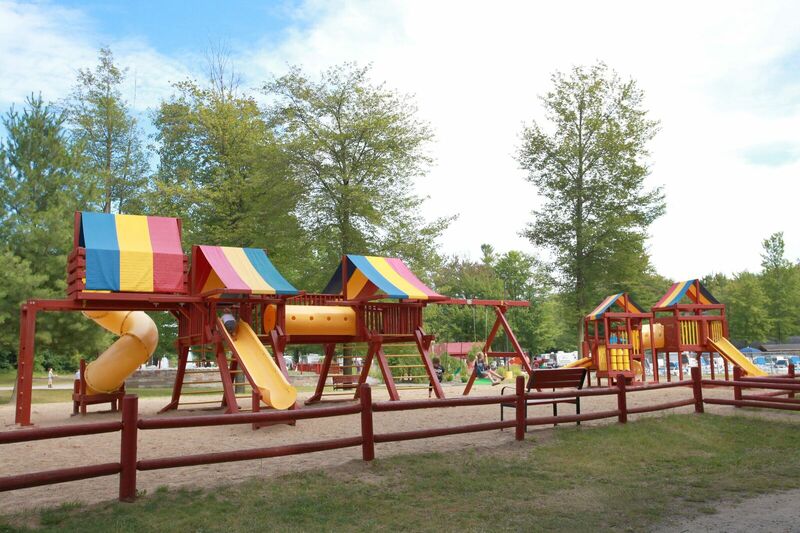 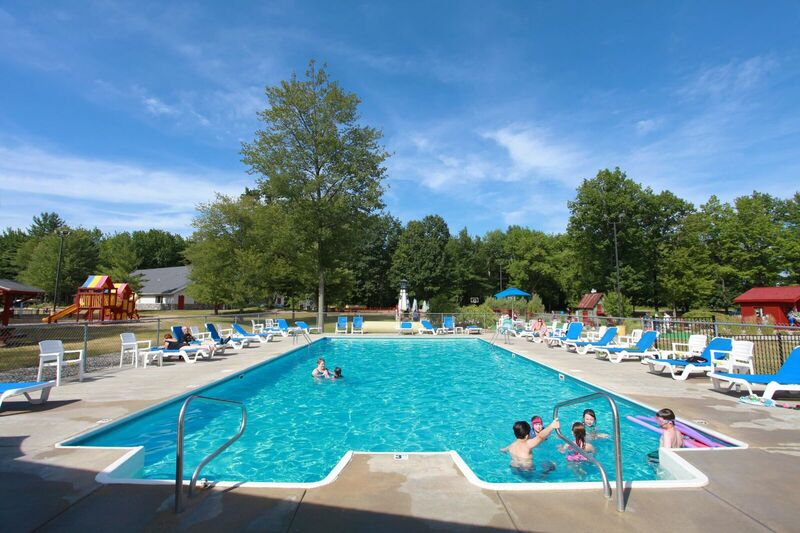 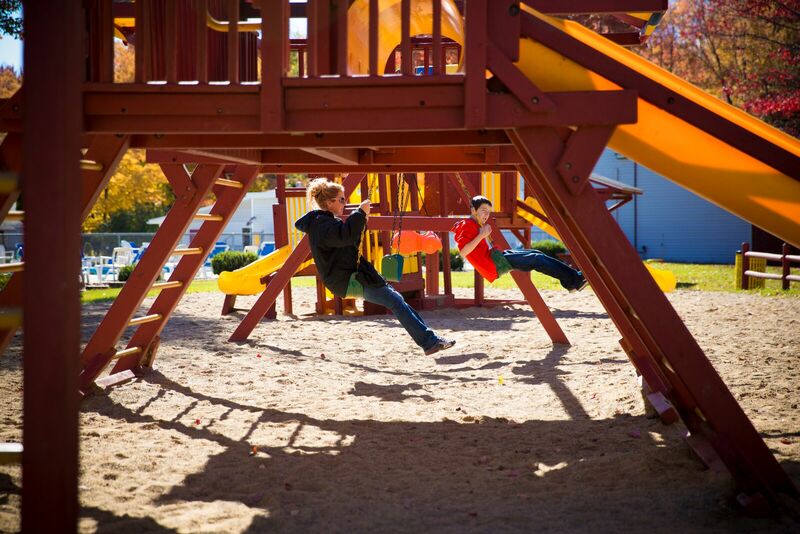 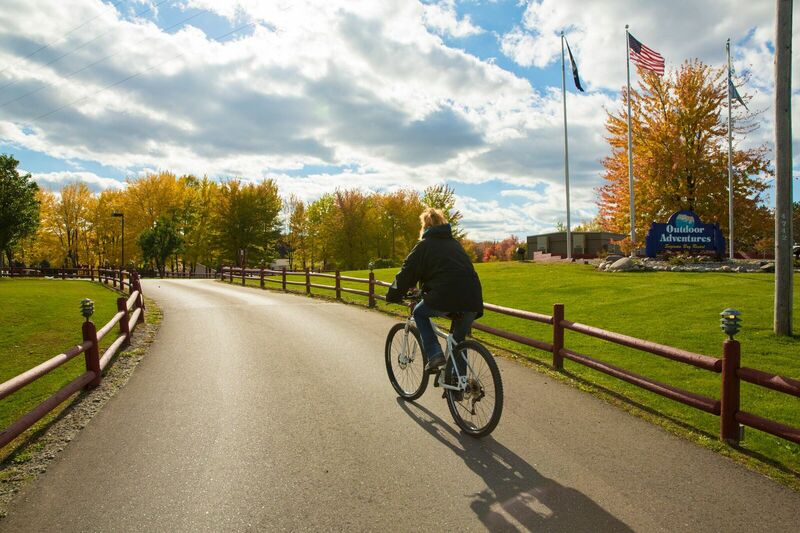 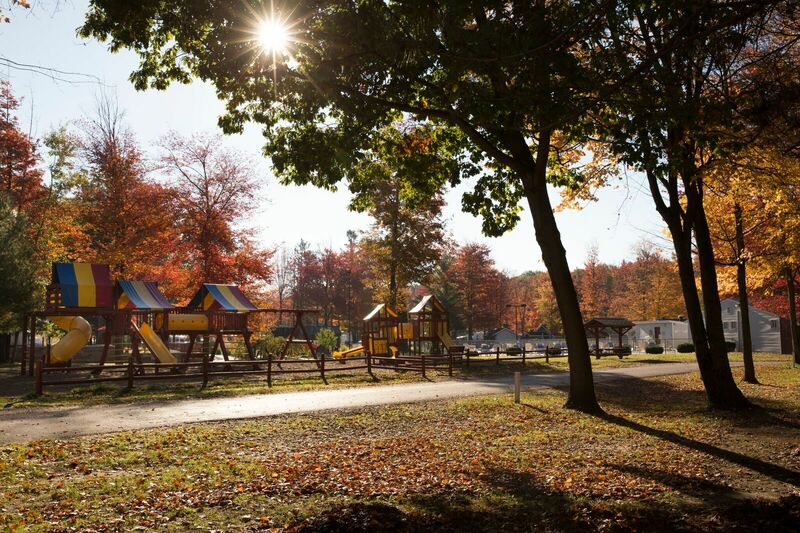 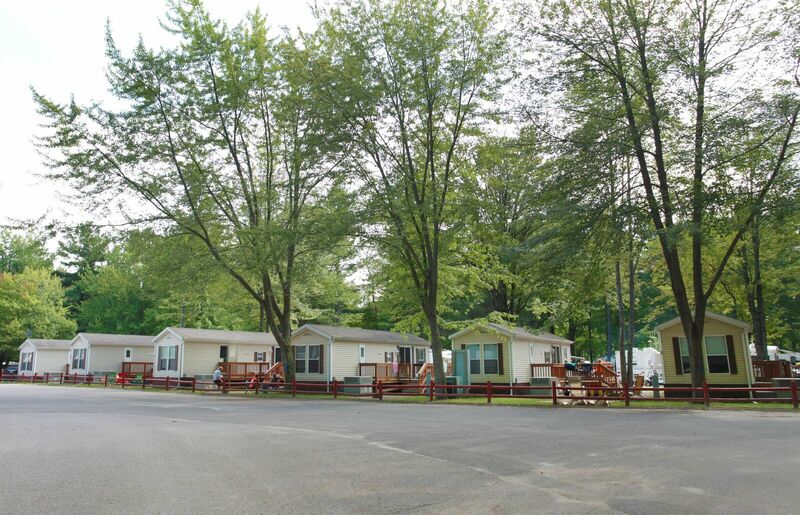 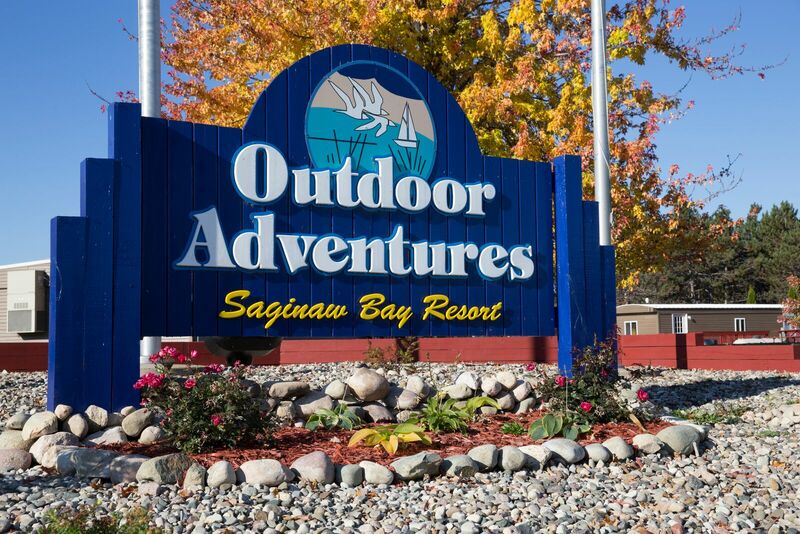 Saginaw Bay Resort and Campground offers a year-round pleasant family atmosphere. 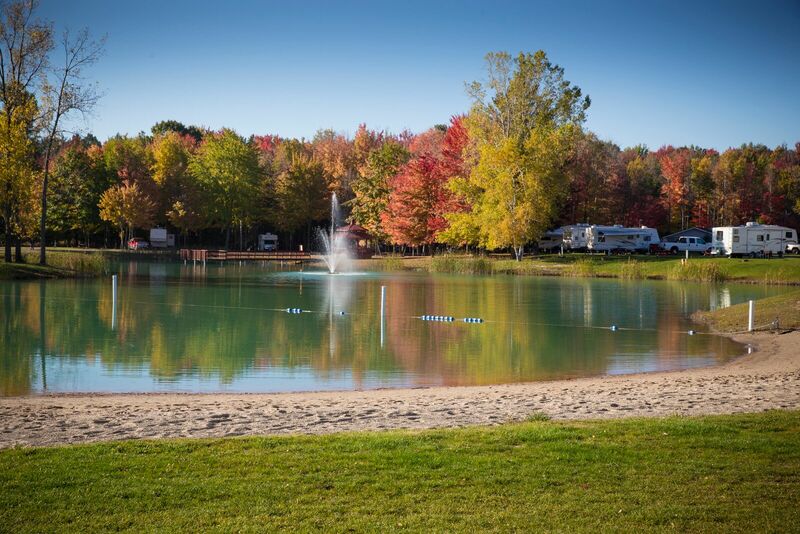 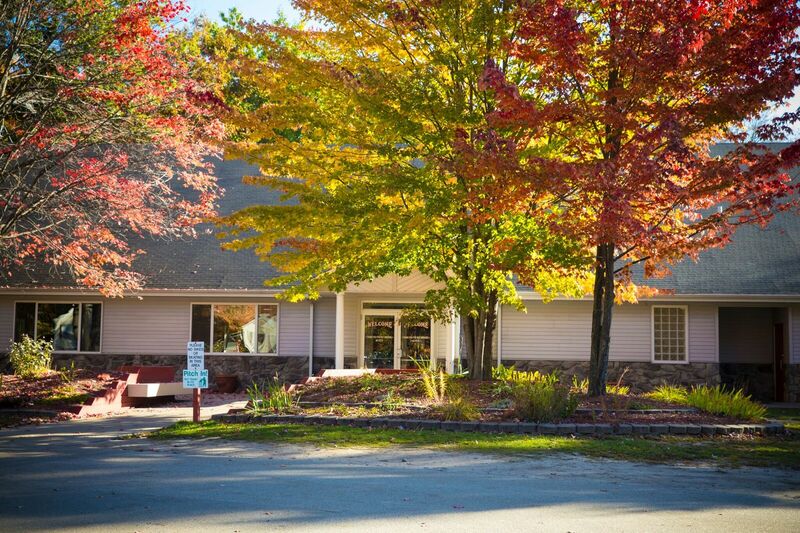 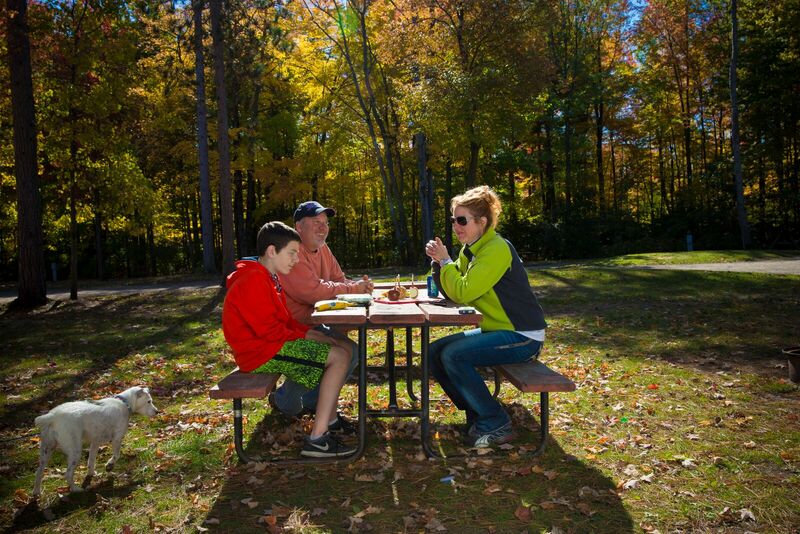 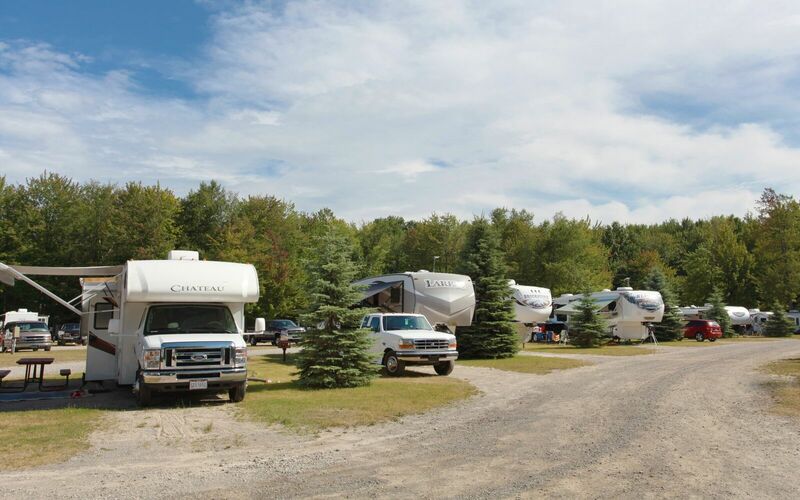 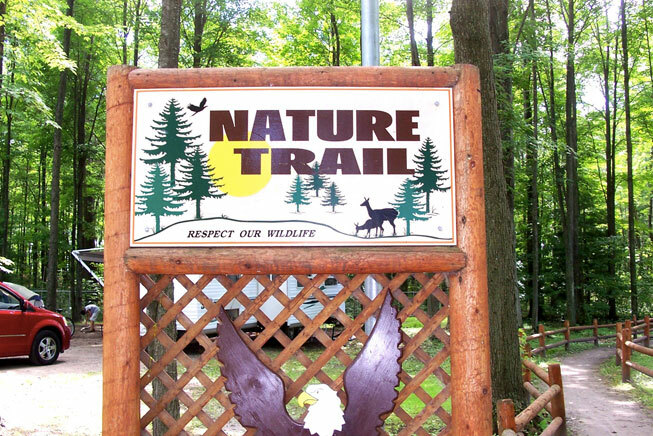 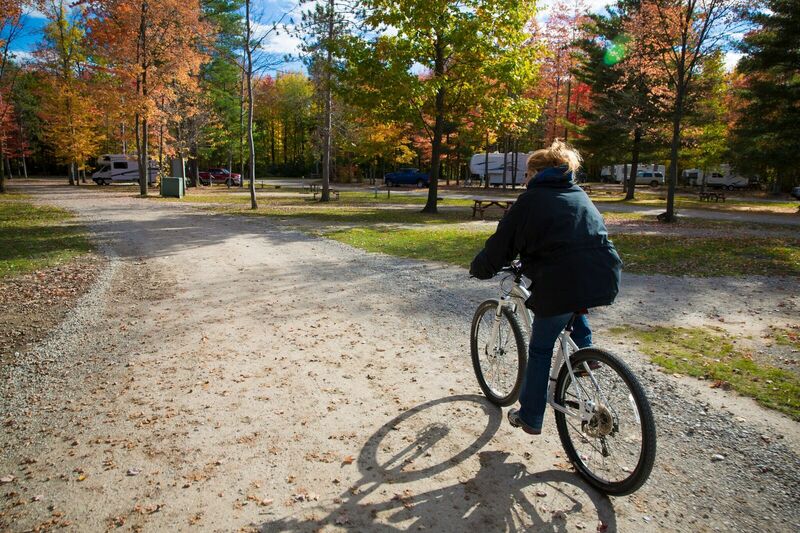 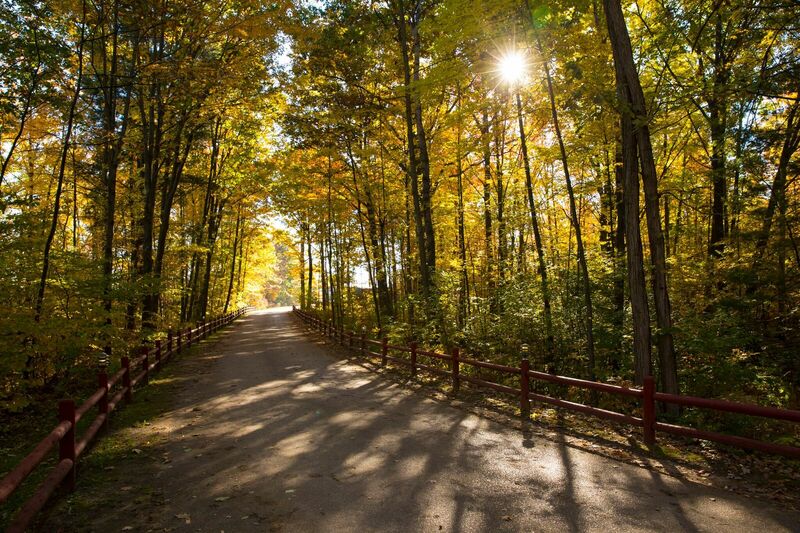 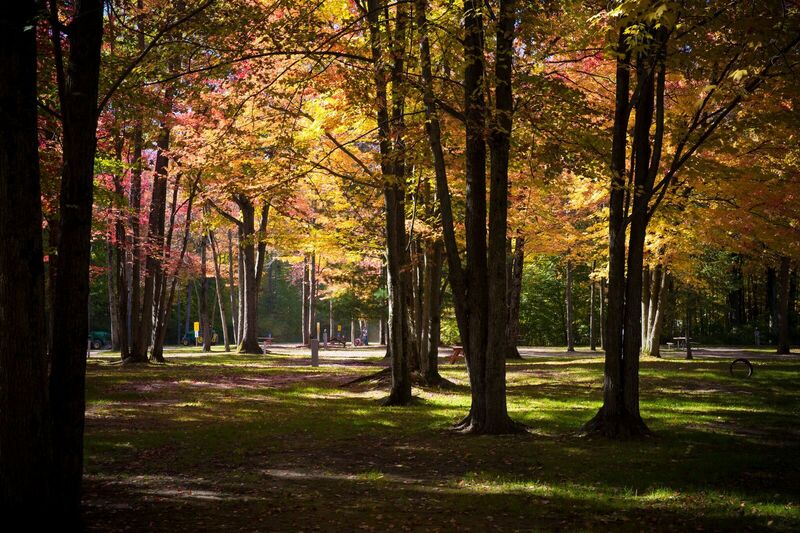 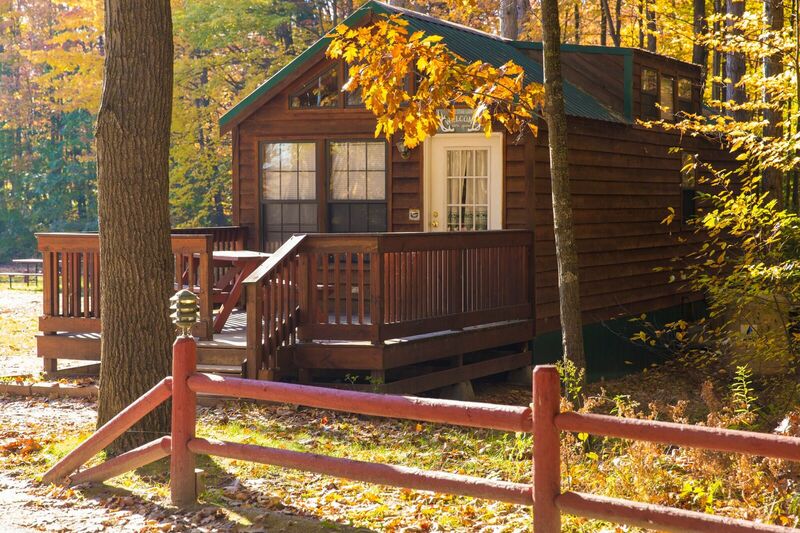 Located about 130 miles north of Detroit, this resort features spacious shaded campsites, rental cabins and nature trails in an area boasting some of the best fishing and hunting in northern Michigan. 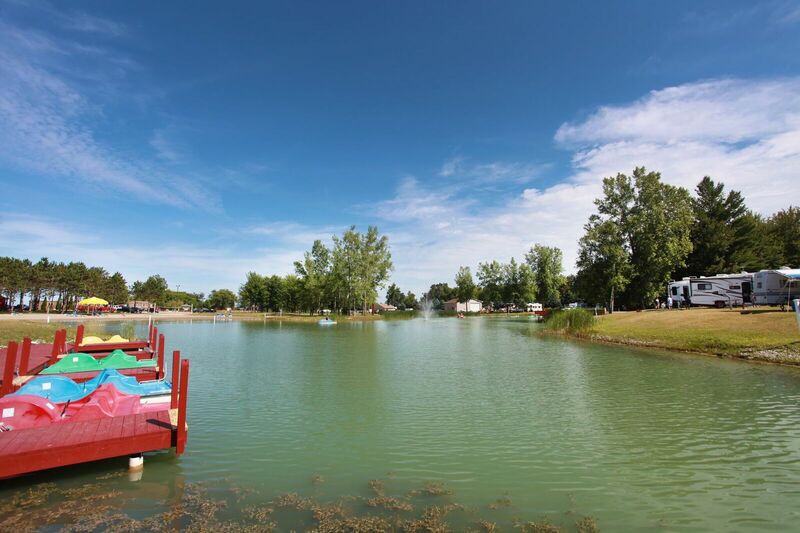 At Saginaw Bay Resort, you can practice your swing at the practice tee or relax around the mini-lake, and you are only minutes from golf courses, marinas and beaches, factory outlet shopping and Eagles Landing Casino. 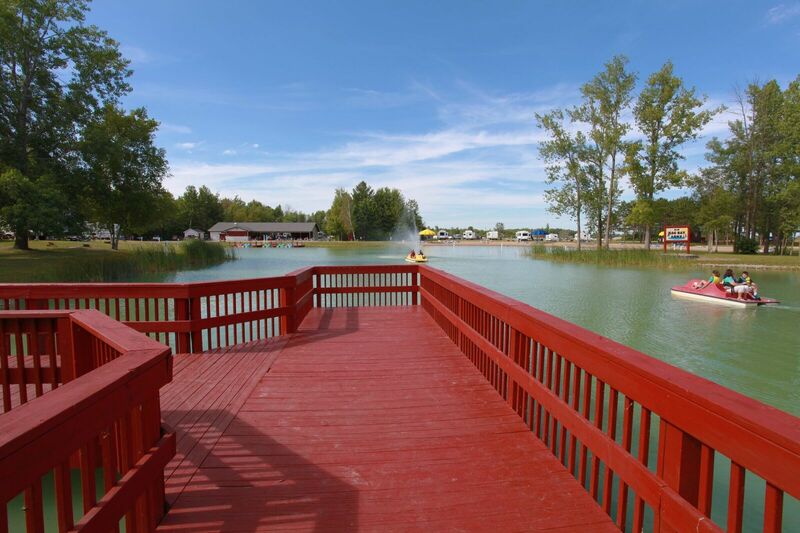 See Saginaw Bay Resort’s Virtual Tour and Facebook page. 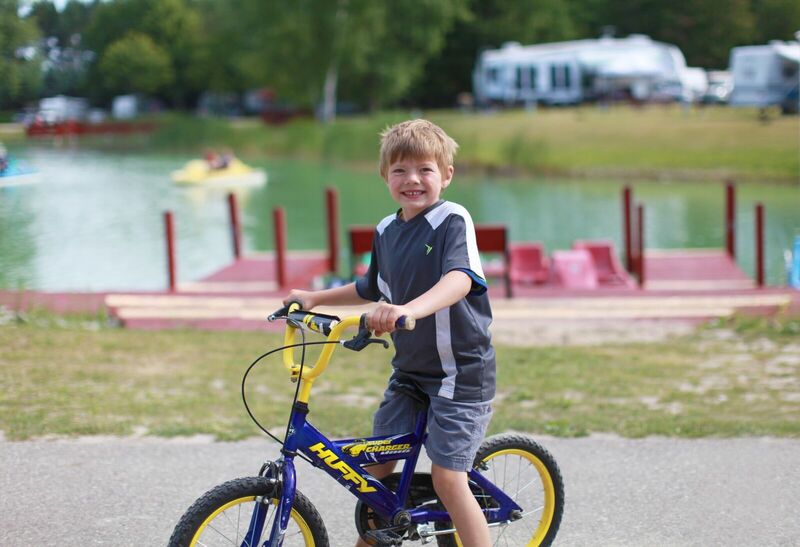 Lil’ Sag Bay Lake provides lots of fun. 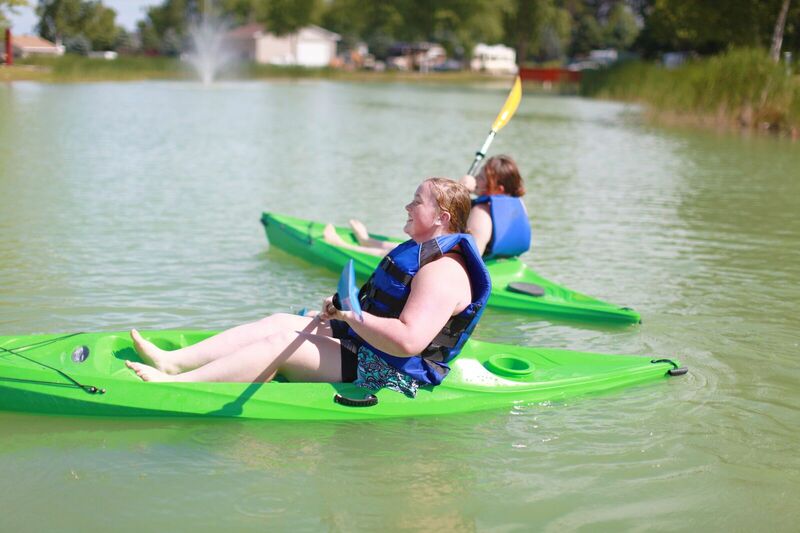 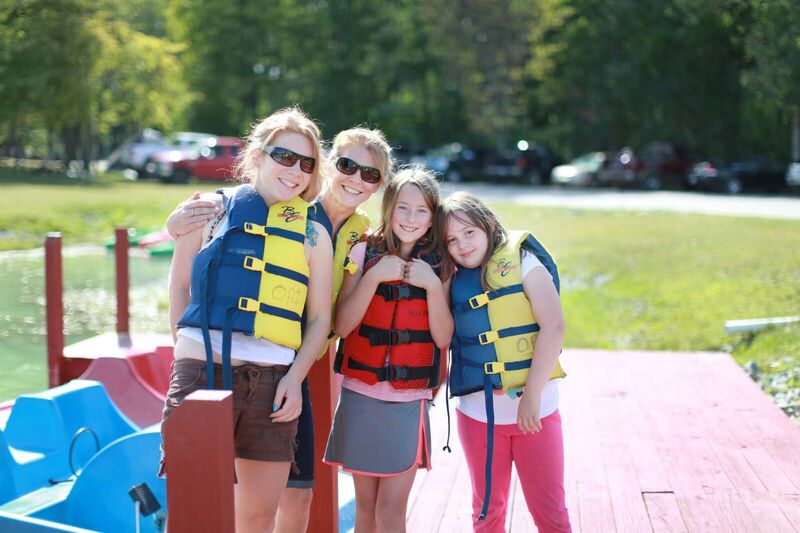 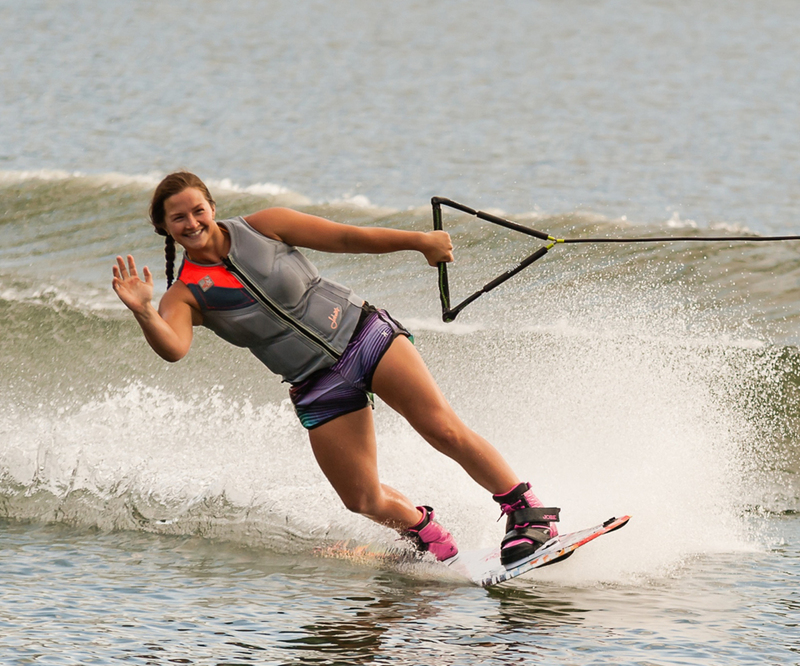 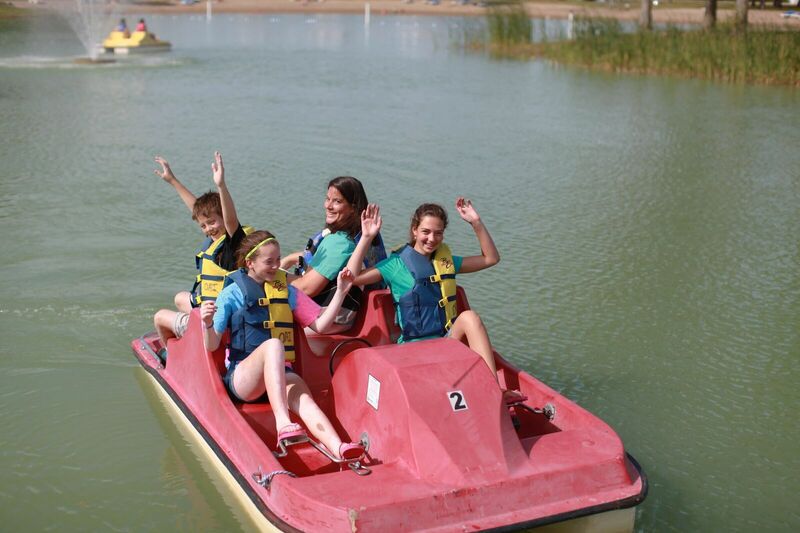 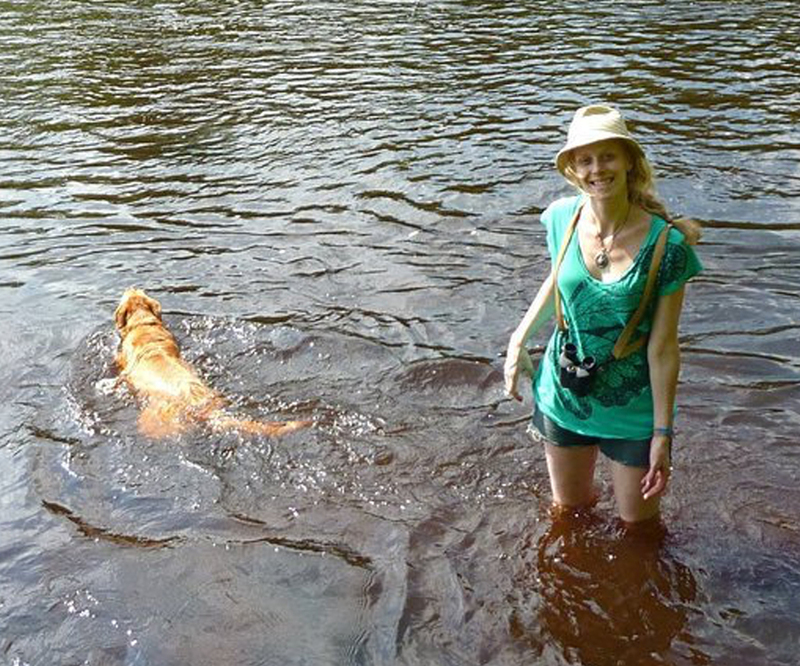 Swimming, fishing, kayaking, paddle boating… all are great ways to spend your day! 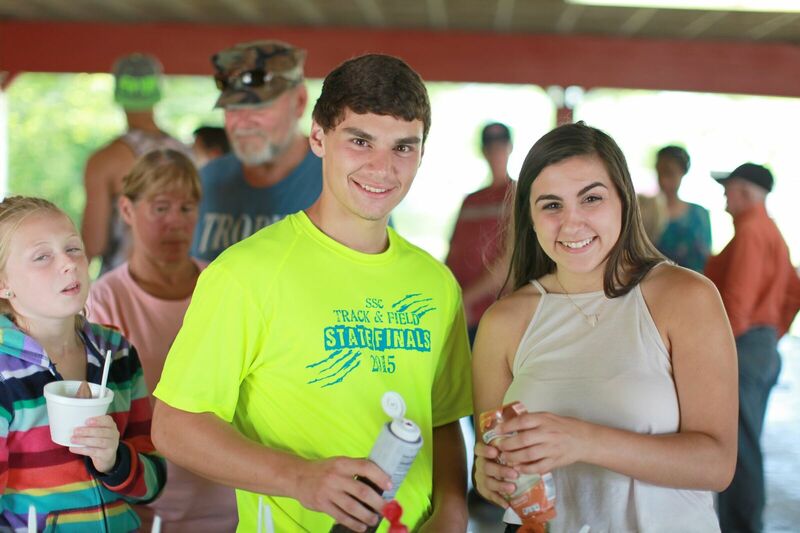 Join us for our annual Fishing Frenzy! 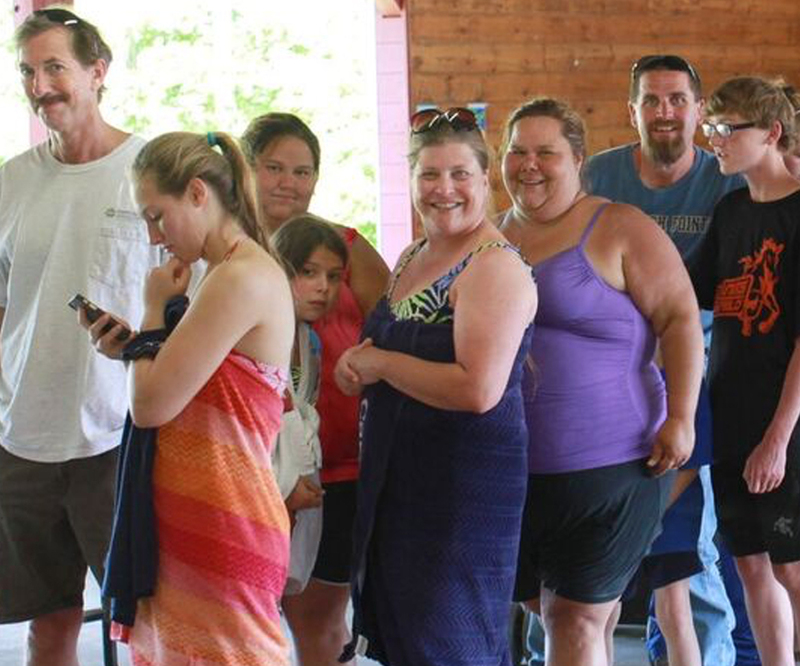 See what the biggest fish you can catch is, win prizes and trophies, enjoy a treat, and make memories with your family and friends!. 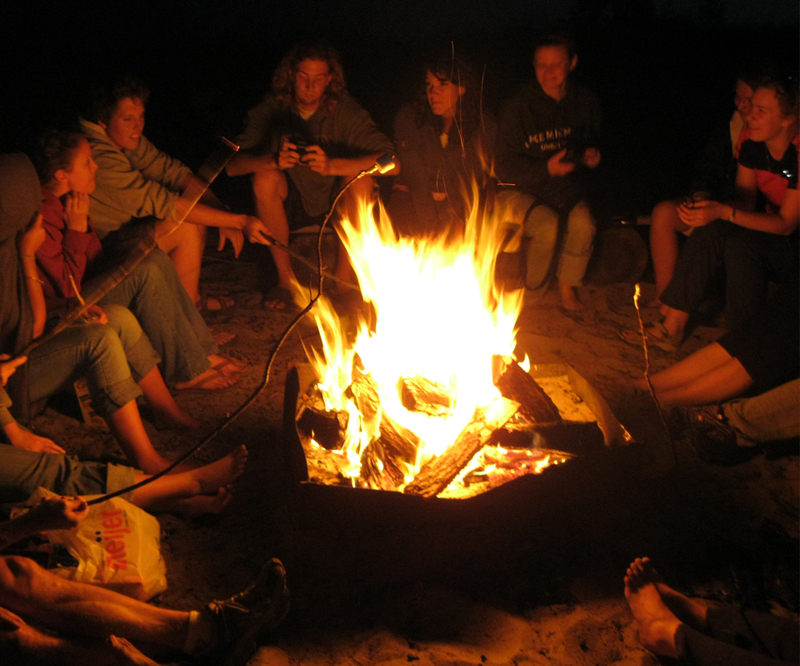 Hanging out on the beach is always a good idea! 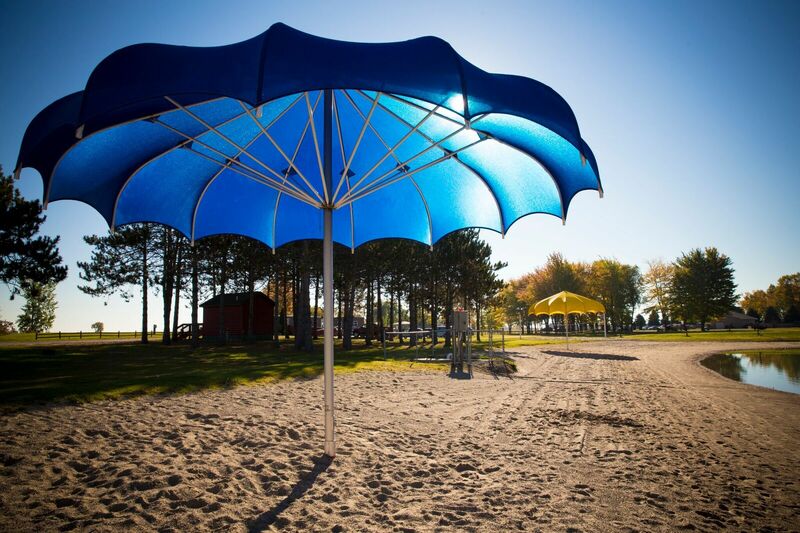 Build a sandcastle, work on your tan, play on the playground, toss a football with a friend… you choose how to spend your day! 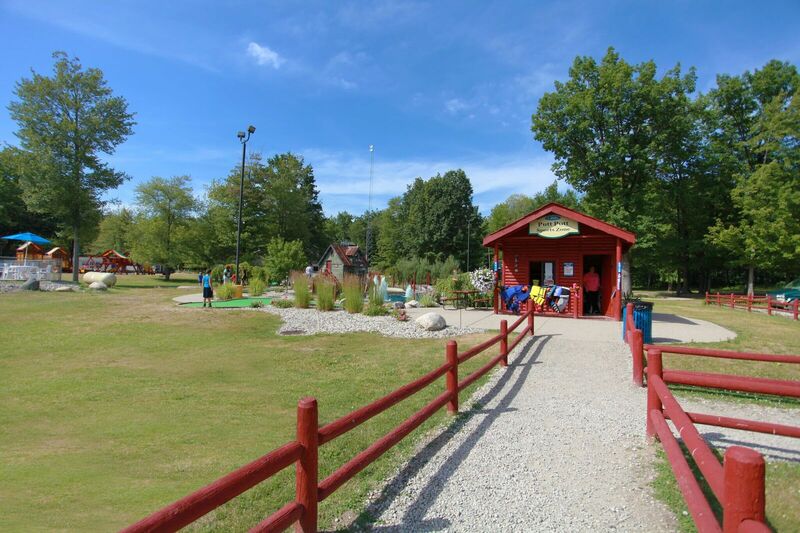 Spend some time in the Clubhouse! 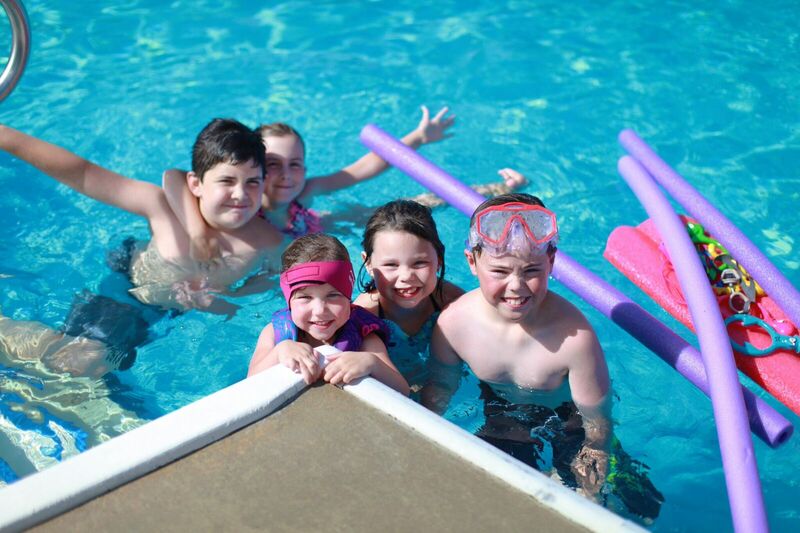 Whether crafting, dancing, watching TV, playing games, swimming, or relaxing in the hot tub is your thing, there’s never a shortage of things to keep you busy! 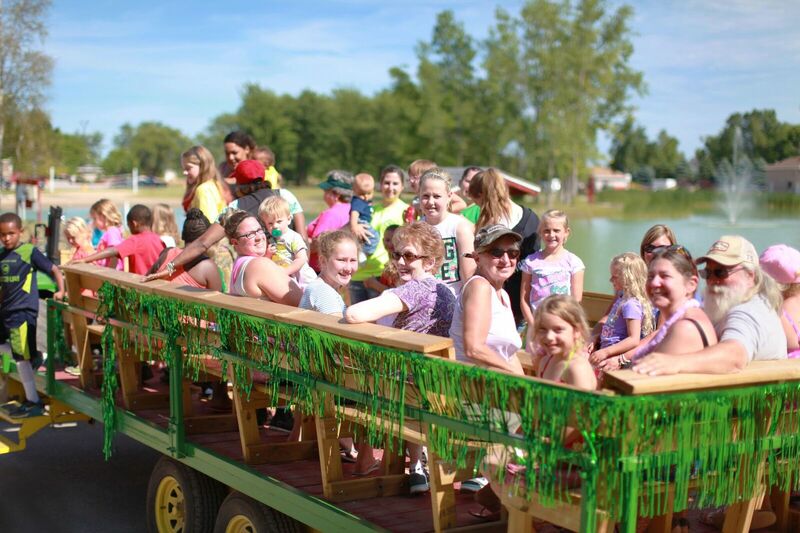 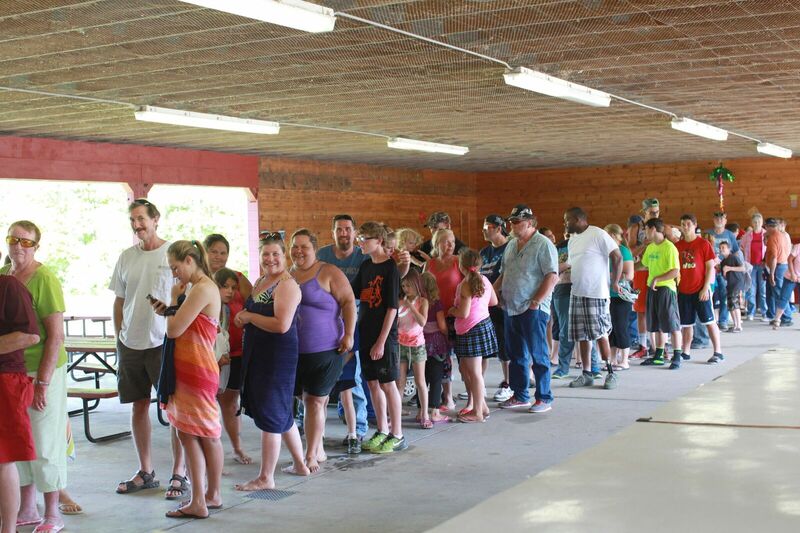 Hop in line for the next wagon ride! 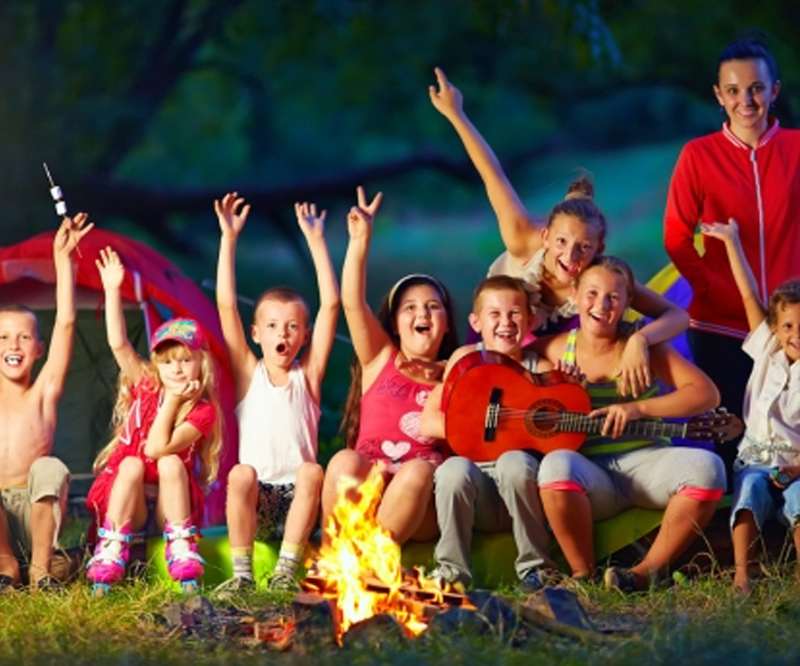 Learn silly songs (and sing along! 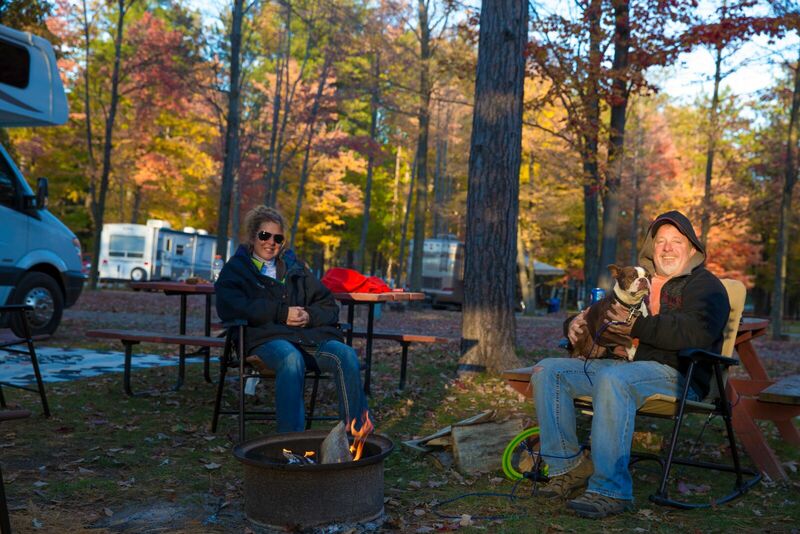 ), see the resort, say “hi” to your fellow campers. 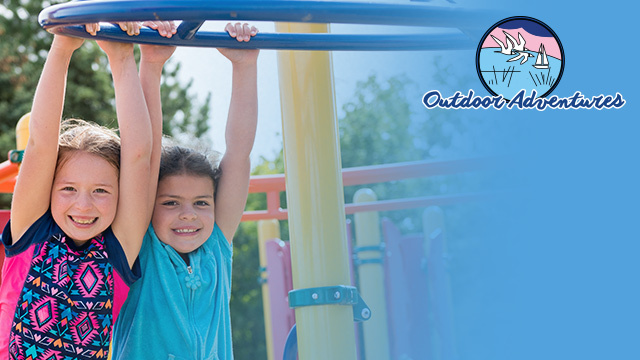 Enjoy letting us do the work for a bit! 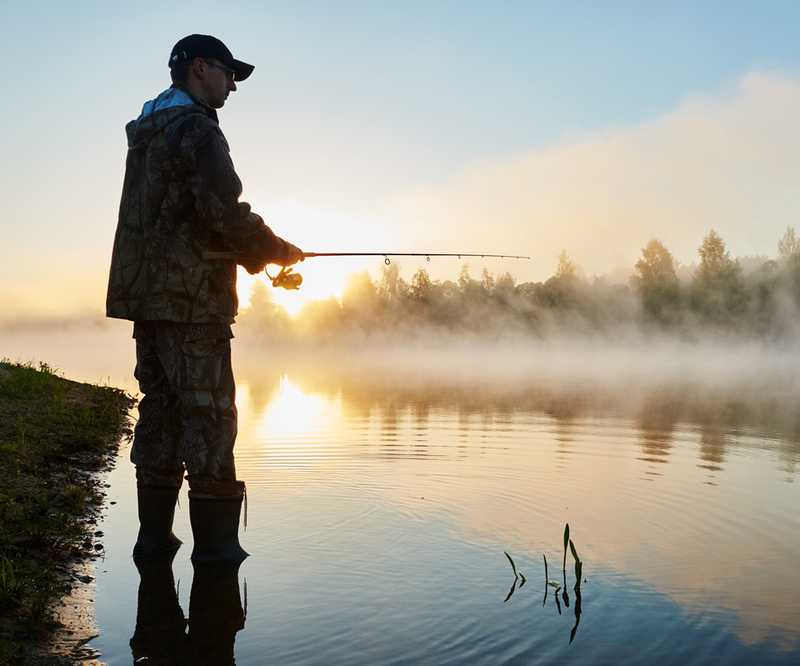 If some time in the local community is what you’re looking for, consider trying your luck at the casino, fishing for walleye on the Saginaw Bay, or heading into Standish for local goodies!